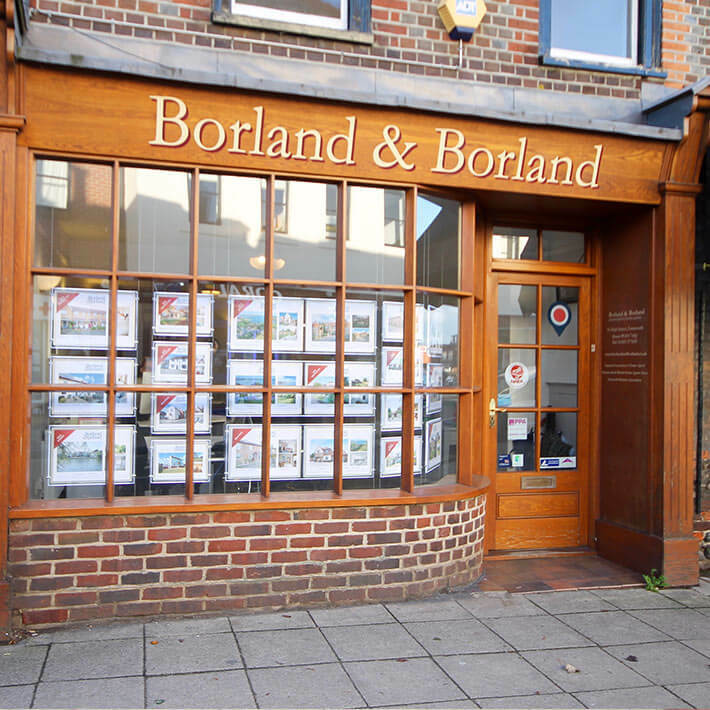 Established in 1995, Borland & Borland Independent Estate Agents are local experts in residential sales, rentals and property management in the Emsworth and surrounding areas. 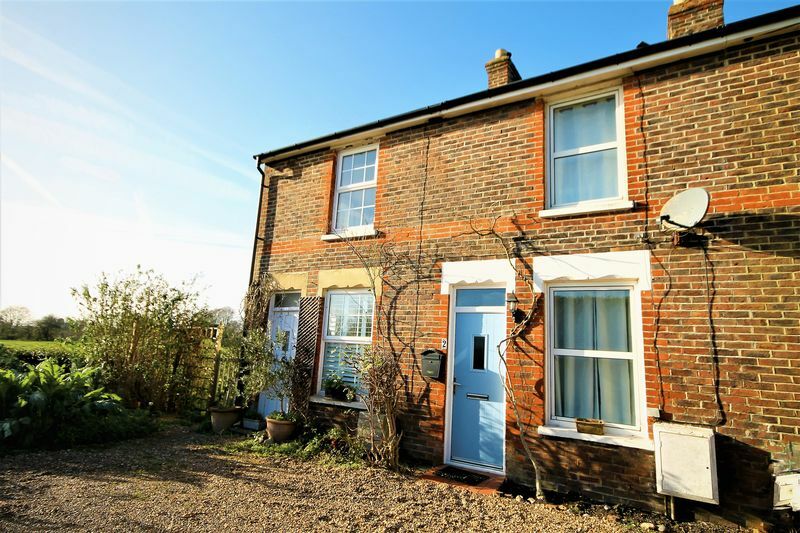 With a prominent high street location, our sales office and our lettings office are conveniently positioned opposite each other, on the High Street in central Emsworth. 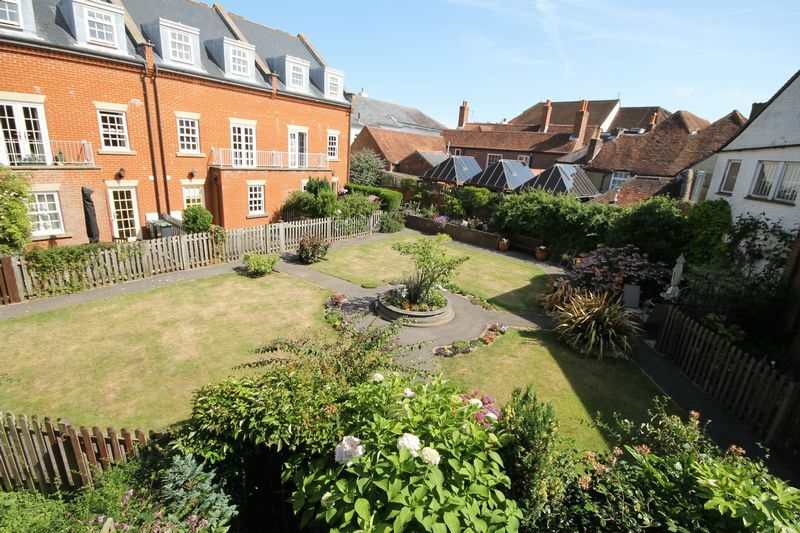 Our friendly and approachable teams are highly experienced in all aspects of the property market place.  Good communication is the key to a successful property transaction. Our service is proactive, attentive, knowledgeable and reliable. 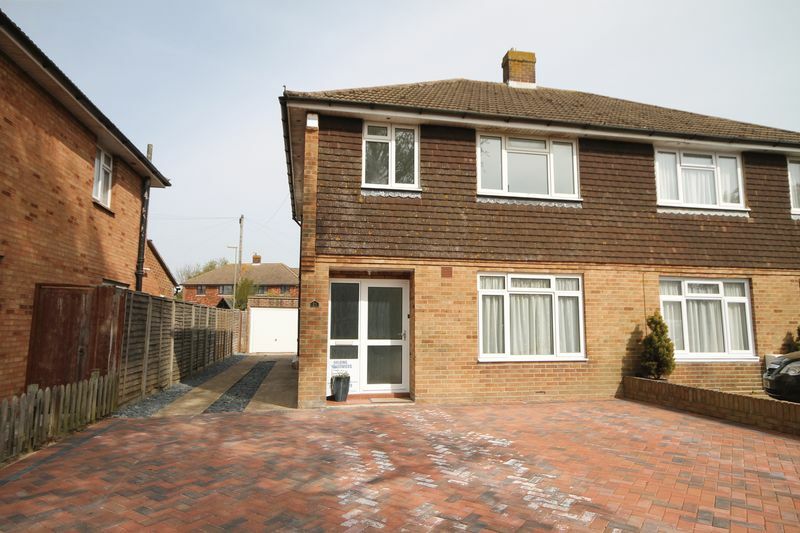 From initial enquiry to completing your house move, we are dedicated to achieving the best results for our clients, whether you’re buying, selling, letting or renting. 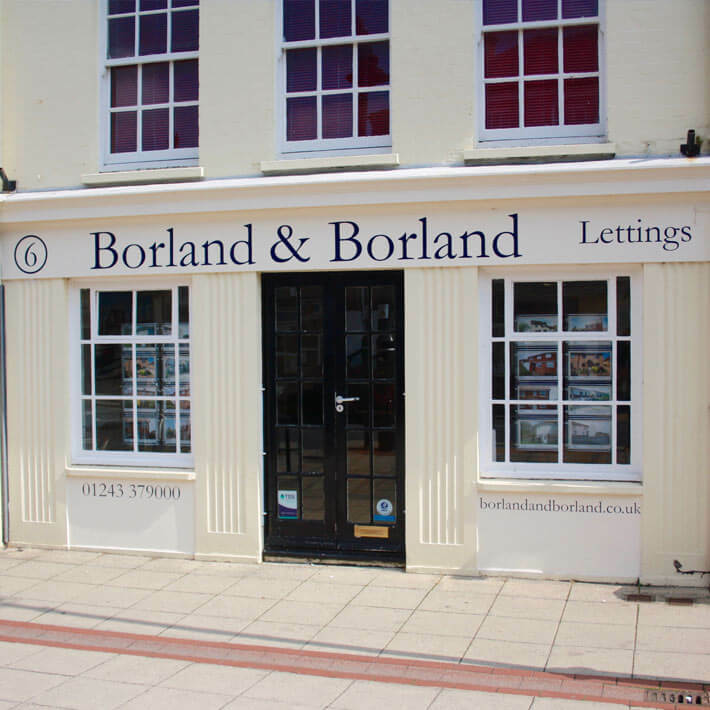 Partner, Steven Borland has been active in estate agency and property management, in the local area for over 30 years. 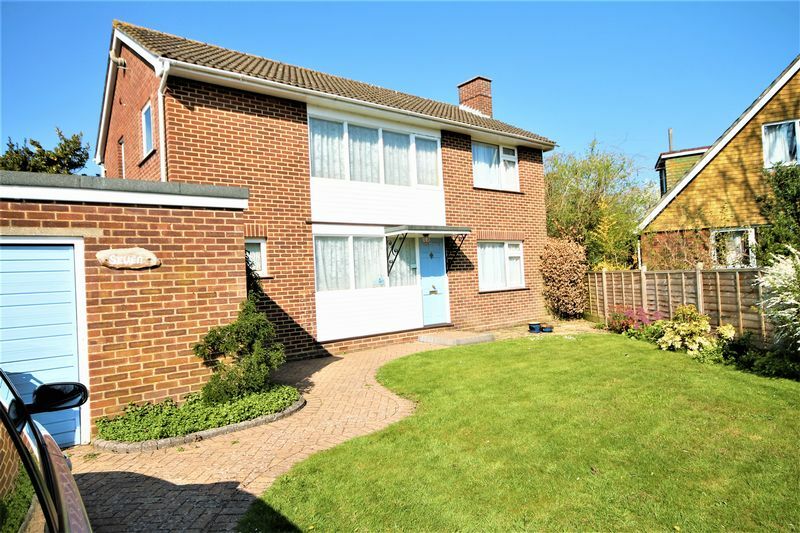 His team have a wealth of local experience and expertise, founded on the company’s long term commitment to the Emsworth coastal and downlands areas.